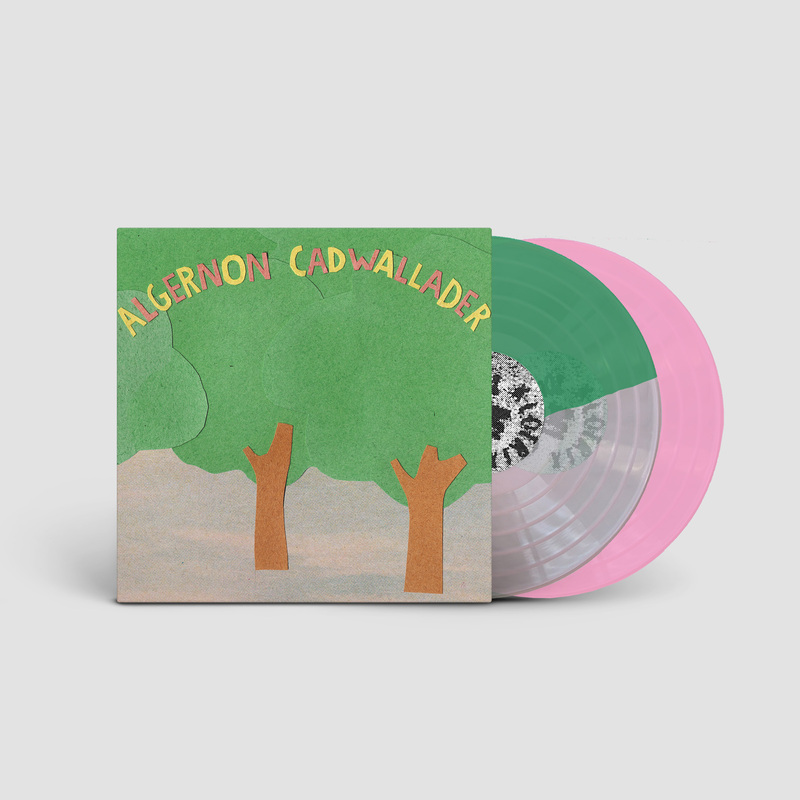 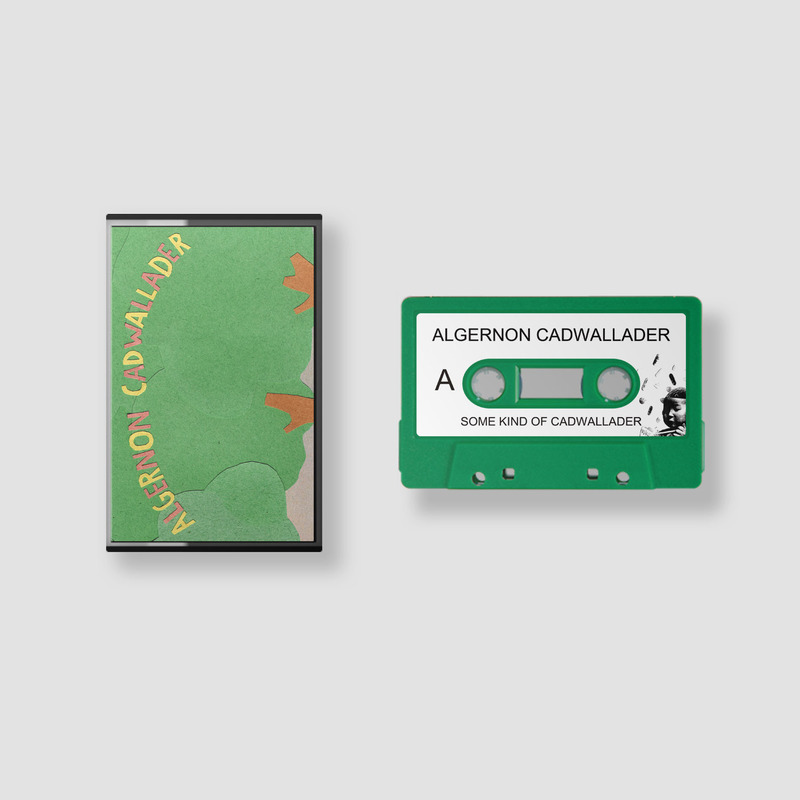 ASIAN MAN RECORDS - ALGERNON CADWALLADER "Some Kind of Cadwallader"
**THIS IS A PRE-ORDER. 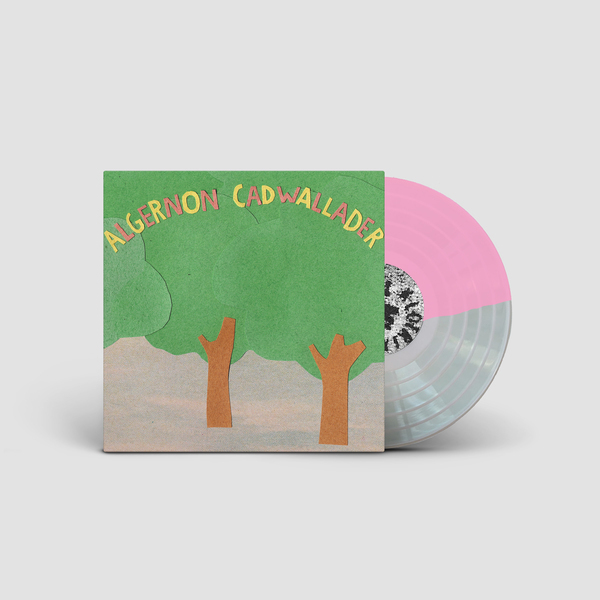 2ND PRESS IS EXPECTED TO SHIP AROUND THE END OF JANUARY 2019 All additional items within the same order will not ship until the pre-order items are released. 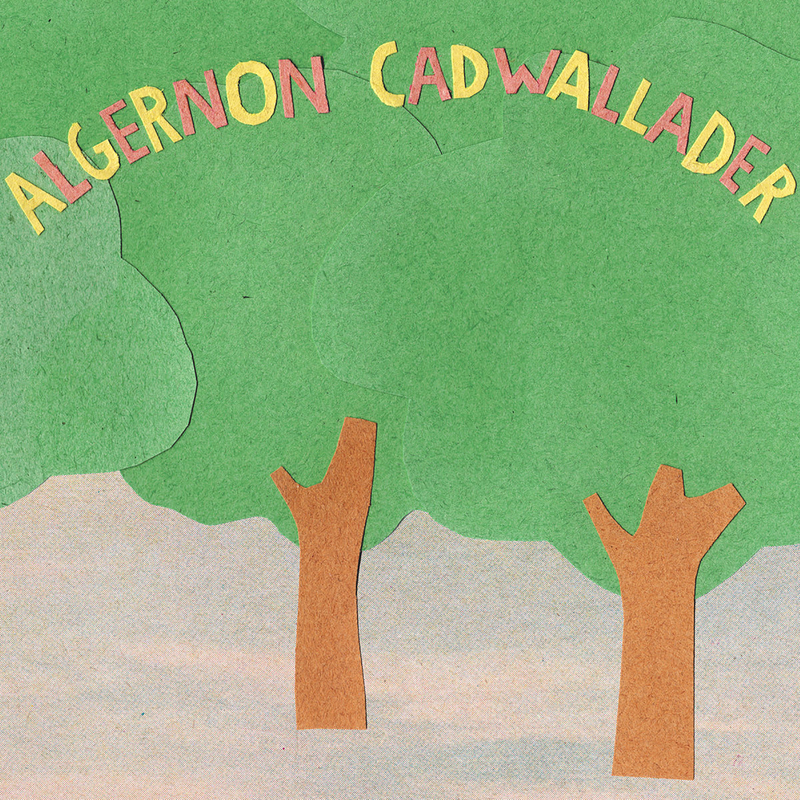 Algernon Cadwallader's first full-length, "Some Kind of Cadwallader," turns 10 years old! 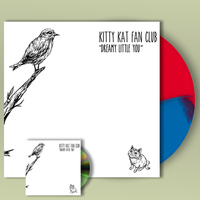 For the anniversary we are teaming up with Lauren Records to re-issue this classic, mastered for the first time on colored vinyl. 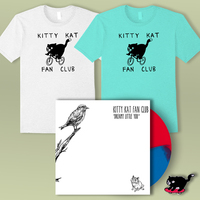 With this record, the band pioneered twinkly emo that influenced the masses. 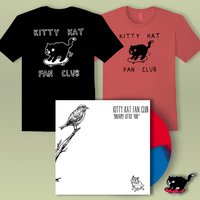 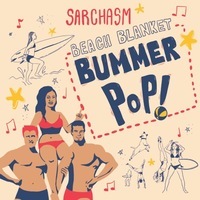 This is one of my favorite albums and it's an honor to be a part of keeping it alive.